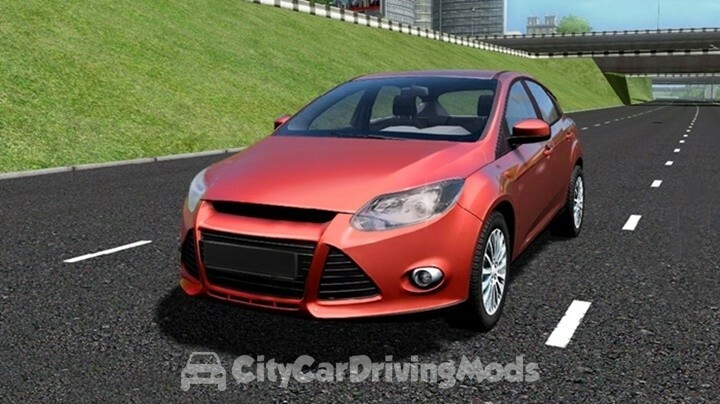 Ford Focus 3 Hatchback for City Car Driving Simulator. 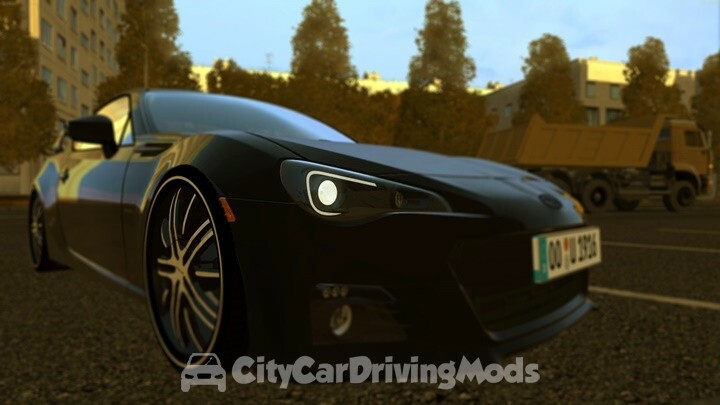 I am releasing this for all of the people who don’t have access to the Steam edition or people who have not traded their normal serial number for the Steam version. But, I recommend you do get the Steam edition.